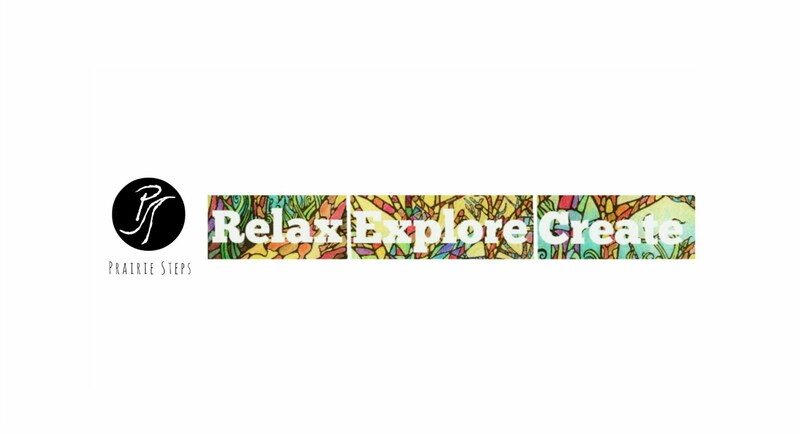 Prairie Steps: "Fall Classic 50 Miler" and September 22-28 Review"
"Fall Classic 50 Miler" and September 22-28 Review"
I'm officially registered for the Prairie Spirit Trail "Fall Classic" 50 miler. I ran the same course two years ago, but it was in March, when we had that freak snow storm (see video on link). They started the Fall Classic the next year which had the 50K option. I didn't run it, but this year I will...for two reason's really. 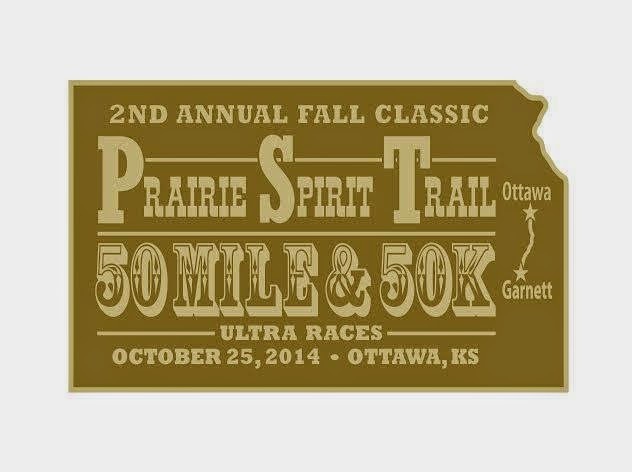 First, it is the Prairie Spirit Trail, my "training ground" (easy and flat, but it is a good place to put in some long training runs), and although we don't come all the way to Iola in this race like we did in the 100 miler, I still consider it a "local" ultra. I'm not the kind of guy who travels the world to find new ultra races to run, but when it is in my backyard I feel compelled. 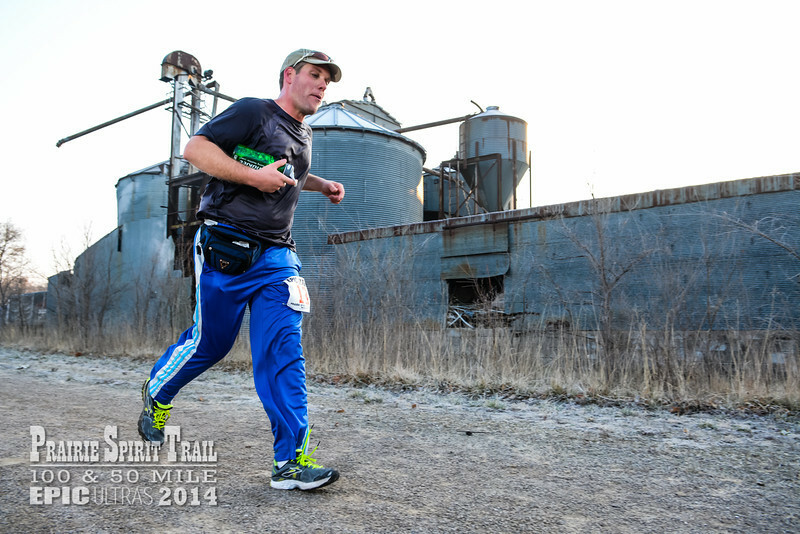 Second, I plan on getting my rematch next March with the 100 miler (see my review of the race here). A nice (hopefully fast) 50 miler will be a good chance to fine tune some areas where I went wrong last March. I've been doing pretty good on hydration on my most recent long runs, but they aren't 50 milers! They say, "10Ks are the best training for half-marathons, half marathons are the best training for marathons, marathons are the best training for 50's and 50's are the best training for 100's..." or something like that. My mileage was decent last week, but I would have liked to have put in another 10 miler (priorities are priorities, and I took my sons and some men from our church to the Baptist Men's Recharge in Andover, Kansas. We had a great time--paintball, smoked meat, coffee...and something like 6 hours total of dynamite preaching!) Anyway, on my virtual run across Kansas, I am now pretty close to the half way point which is right about where I wanted to be about now.